Aviation litigation presents many challenges. However, Huie has been successful in representing aircraft manufacturers and aviation component manufacturers and suppliers in various types of litigation. These matters range from product liability claims to intellectual property cases. Our aviation practice extends beyond Alabama, having represented clients in cases pending in venues such as Louisiana, Texas and Pennsylvania. In order to properly serve our clients, our aviation attorneys invest significant time and resources into staying on the cutting edge of the law affecting aviation clients. They also work diligently to develop technical knowledge of the systems and components in both fixed wing and rotor driven aircraft. 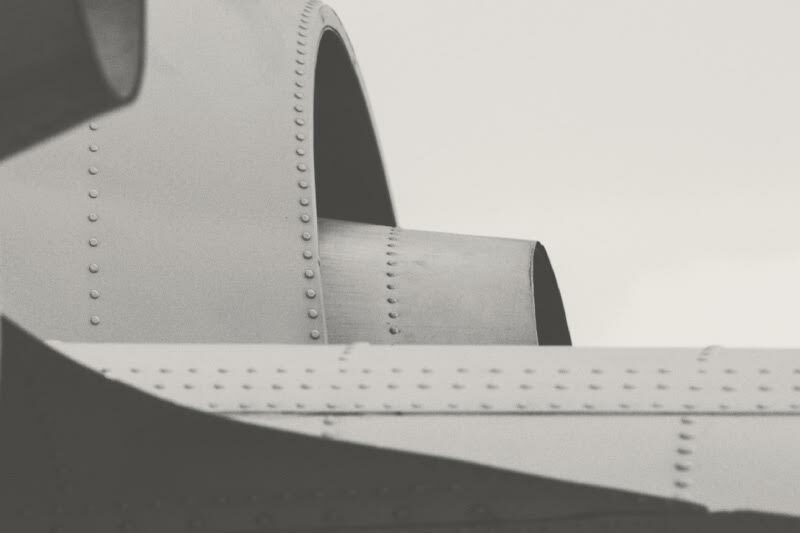 By maintaining a focus on both the legal and technical aspects associated with aviation litigation, our attorneys are able to shorten the learning curve and provide cost effective representation to our aviation clients. The level of service provided resulted in Huie being recognized as a “2012 Go-To Law Firm for the Top 500 Companies” for Textron. Textron is the parent company of aviation manufacturers such as Bell Helicopter, Cessna and Lycoming.